Today Milan Design Agenda brings you a full report of which Italian contemporary Furniture brands you have a chance to see at ICFF 2015. The 27th annual ICFF, North America’s platform for global design, will map the newest frontier of what’s best for home decor at New York City’s Jacob K. Javits Convention Center, May 16-19. North America’s premier showcase for contemporary design, the ICFF annually lures those in determined pursuit of design’s timely truths and latest trends. 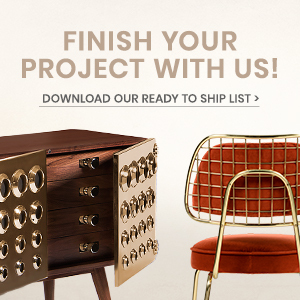 Introducing ICFF 2015 preview! Nowadays, one of Alessi’s special features is its ability to reconcile typically industrial needs with a tendency to consider itself more as a ‘research laboratory in the field of the applied arts’. This is what inspires Alessi’s tireless research and experimentation which, over the last few years. Alessi’s highlights at ICFF 2015 New York will be David Chipperfield and Piero Lissoni home accessories collections! International leader in the production of gift, decorative, bar, and tabletop articles designed in accordance with a “taste-trend–function” logic, created with sophisticated direct manual silkscreen technologies, aimed at a demanding public. 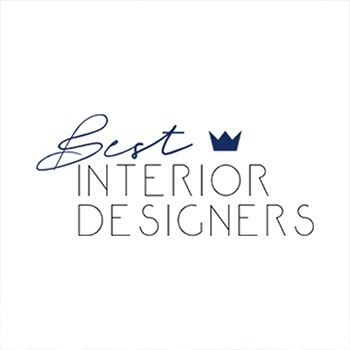 Egizia’s contemporary and classic lines, together with the exclusive ones created for prestigious national and international brands and designers, are known and appreciated worldwide: the best confirmation of an important 65 years of work. Milan Design Agenda’s suggestion? Find Paola Navone‘s collection of decorative vases! Will work beautifully on your contemporary home decor. Extraordinary creativity and experimentation in the field of marble processing and magnification of Made in Italy. Kreoo realizes furniture items with high design level for bathroom, living and garden, both for contract and home. Kreoo uses marble combined with wood, Murano glass, and metals, achieving new functionalities. ITALGRANITI GROUP is a leading ceramic tile manufacturing company based in Italy. It has undergone significant expansion in recent years thanks to a far-sighted business strategy and considerable investments in avant-garde production technologies. The result is a complete range of high quality products, not only able to meet the demands of market trends but often able to anticipate them. Ornamenta focus on project where “ceramic decoration”, is the main protagonist of surfaces in which matter and art blend together to create tailored and unique collections. At ICFF 2015 New York, Ornamenta will give you, 4 colours palette/20 different colours of extruded gres porcelain with a “waxy concrete effect”, from the “monochromatism” to the extreme colour mix of the “all against all”. This is Mix & Match wall coverings home decor collection! After Maison et Objet Miami 2015 over on 15th, your next design trade show might be ICFF 2015 New York!